BASIC 546 Limited Edition 2018 Knife (ID 13202) of Morakniv®. The blade has a perfect balance between length and breadth, giving you a better user experience. Basic 546 is cast in the same shape as ageless classic the 511. 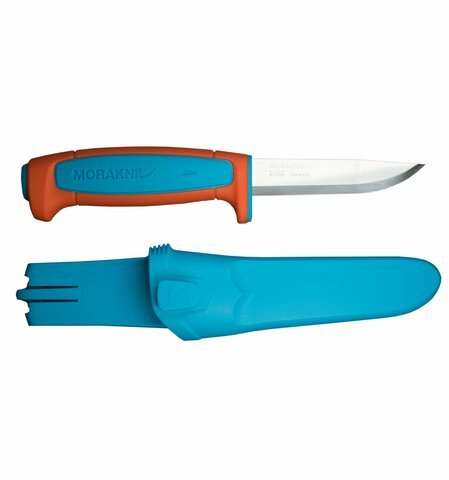 The only difference is that the blade is made of stainless steel, which keeps the knife sharper for longer and doesn’t need so much maintenance. Smooth and simple! Stainless steel is the best choice when working outdoors. What’s more, the blade has a perfect balance between length and breadth, giving you a better user experience. The steel has been carefully selected and treated according to our secret recipe, in our factory in Mora. 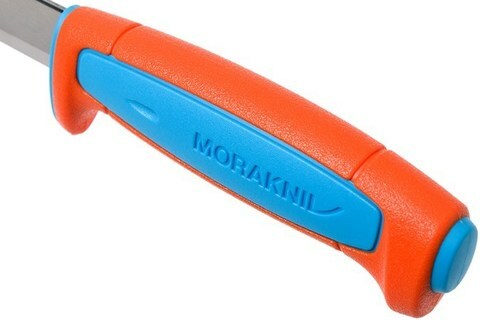 The solid finger guard optimizes safety and the new, larger-shaped handle makes the knife sit even better in your hand.